Ensuring this timeline is streamlined and runs smoothly means a strong revenue cycle management (RCM) process. Hospital staff workers and healthcare providers are expected to capture information, manage and collect payments for services from patients from the moment they schedule an initial appointment for treatment up until they make the final payment on a remaining balance. Ensuring this timeline is streamlined means a strong revenue cycle management process. As the world of technology continues to transform, it's important for all industries – healthcare included – to pay attention to new digital advancements that could positively impact the workspace. Apple, for example, is an IT company that has been working on making its footprint in the healthcare sector since 2014 when it introduced health statistics tracking to iPhones, according to Healthcare Dive. Facebook has numerous healthcare ambitions, according to MedCity News, including ideas to improve patient engagement in hospitals and health systems through the digital platform. 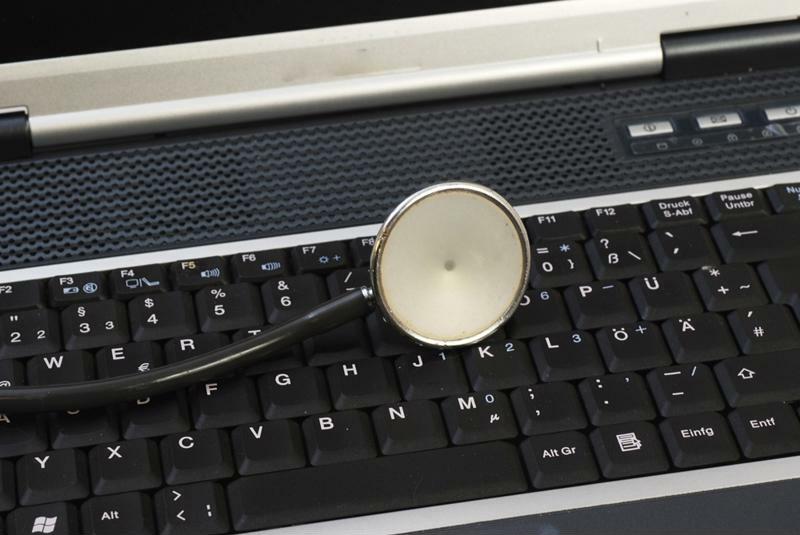 Healthcare providers and hospital staff employees should pay close attention to these up-and-coming tools and resources and utilize them as a means of improving RCM. Language barriers can have a huge overall impact on the satisfaction of patients. Not only can such a cultural difference keep patients from communicating the level of care they desire, but it can also keep them from understanding their financial responsibility. One way to ensure your facility prioritizes defeating problems brought on by language barriers is by partnering with revenue cycle vendors that make taking down the language barrier a priority as well. Vendors that hire HIPAA-compliant interpreters and provide all communications in the necessary languages will provide a seamless continuation of the hospital's communication. These types of vendor partnerships create an excellent patient experience and correct reimbursements in a timely manner. Keep in contact with insurance providers to verify patient information. Keeping in contact with patients ahead of their scheduled appointments is critical for reducing cancelations and no-shows. It's also a great way to ensure they're aware of balances and prepared to make payments as soon as necessary, including prior to appointments. To facilitate transparency and patient preparedness, reconsider the lines of communication you use. Professionals across the nation can agree that calling a landline to remind patients about an appointment may not always work – according to the CDC, 50.8 percent of the nation's households admit that they only use their cellular devices. Be open to communicating with patients by sending reminders via text and email. These are more convenient options for keeping in touch and ensuring patients make it to their appointments. Initial training for front office staff and the billing department is critical during the hiring process, but it's even more important to consider ongoing instruction for employees working in the registration area. Processes and tools are always changing, and if staff members aren't asking the right questions, patients won't provide enough information which could lead to denials or problematic claims down the road. Look into ways to improve data capture by training employees in registration on a regular basis. 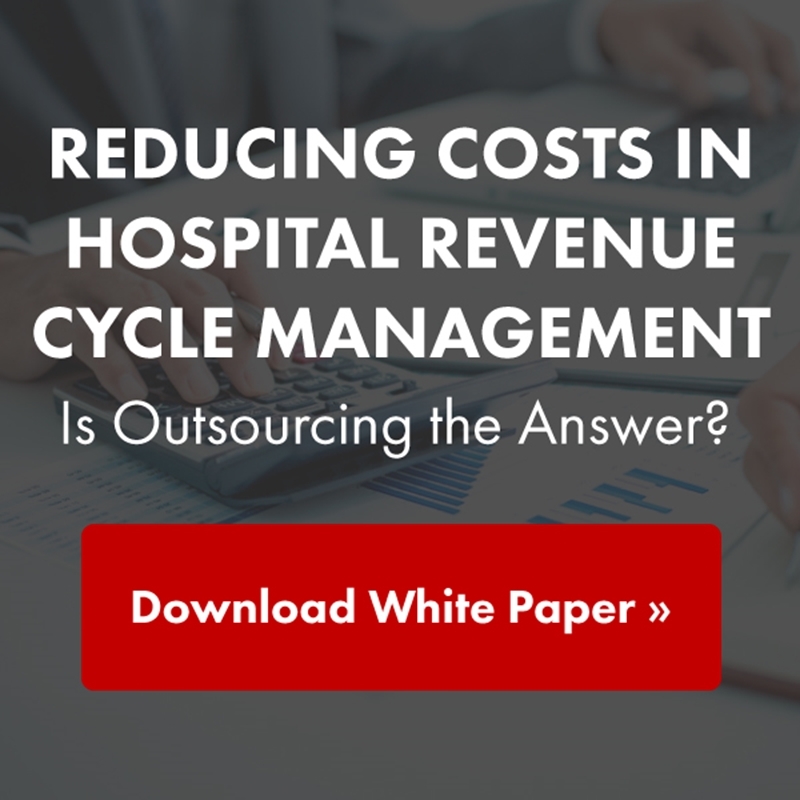 Instead of relying solely on your hospital revenue cycle staff members to handle the accounts receivable, incorporate outside professionals who specialize in revenue cycle management. PROMEDICAL is a national healthcare RCM company that has provided the healthcare community with a client and patient focused, technology-driven, revenue cycle partner since 1995. Services include workers' compensation and motor vehicle accident billing and provide faster resolutions, proper reimbursement and increased cash flow. Previous Previous post: How can hospitals use analytics?